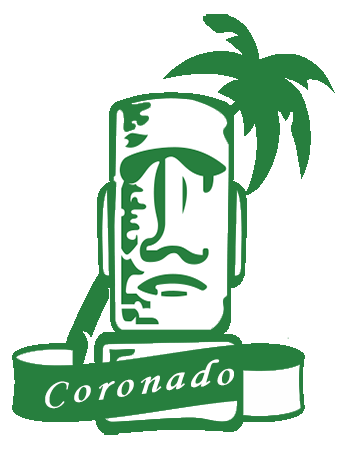 Coronado High School Spring Sports registration is now open. Specific dates and times of try-outs and first practices are posted under each sport. 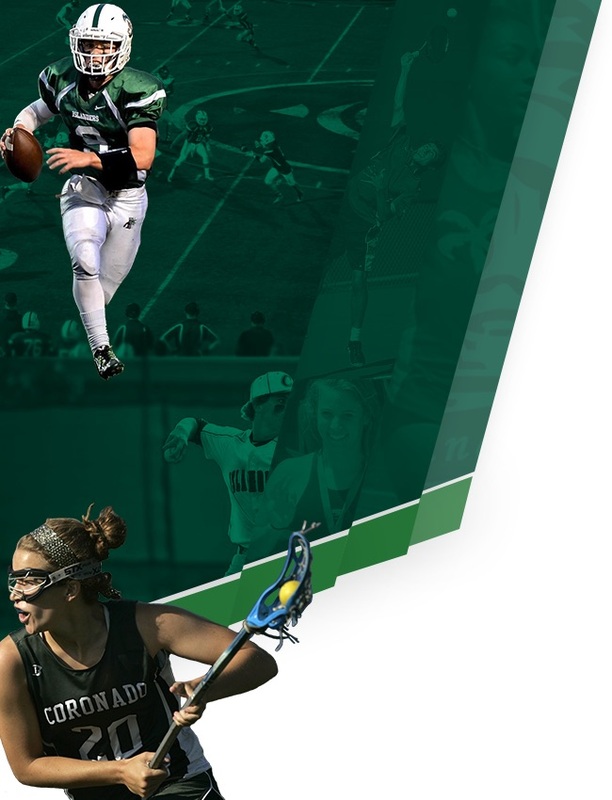 To play a spring sport all students must be registered and all paperwork completed BEFORE a student may try-out or play a spring sport. 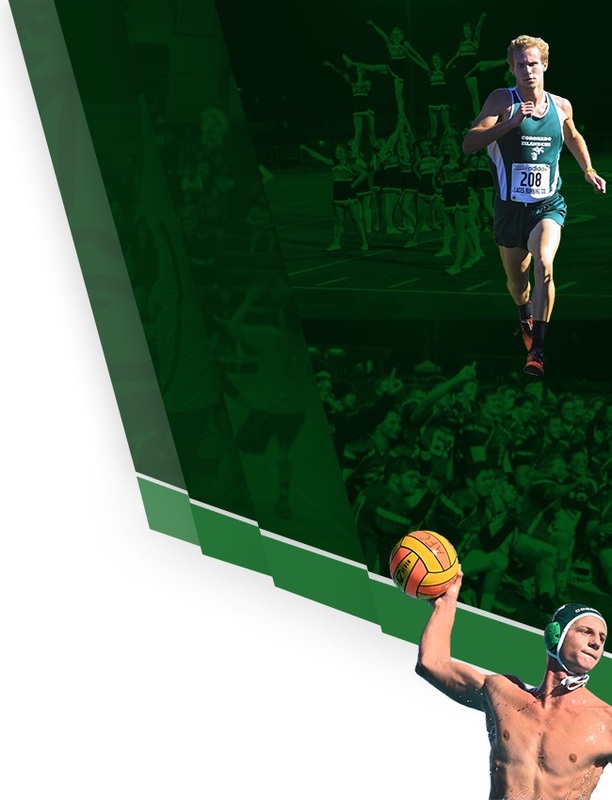 For those students that have played a sport this school year – you only need to turn in the confirmation page (confirmation page available by logging in to your Athletic Clearance account at https://www.athleticclearance.com/login.php). For those students that this is their first sport this year they will need to turn in a valid physical (dated June 1, 2018 or later signed AND stamped). If you are in need for a physical the most cost effective place we have found is South Bay Urgent Care 1628 Palm Ave in Imperial Beach 619-591-999. If going to Urgent care, you must have physical form and also bring the medical history form completely filled out. You will find both forms under the “More” tab on the main page.